A most welcome addition to Bridge Road last year was Maedaya Sake & Grill, an izakaya just a few doors down from the Curry Club. I'd been meaning to go for ages, but only got around to it a few weeks ago - I'd tried twice before but it was always full! It's a cosy little venue. I love the look of the place, the exposed ropes pointing upwards make me feel like I'm inside the hull of a big, delicious ship (see great photos of the empty interior here). 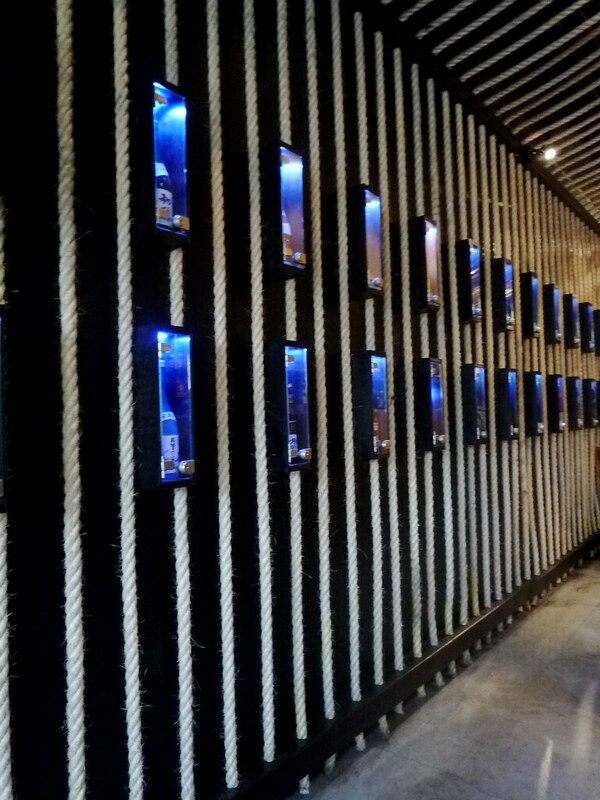 As the name suggests, owner Toshi Maeda has an extensive sake collection (over 60 kinds!) for you to try. The menu features a large map of Japan indicating where all the different sake come from. 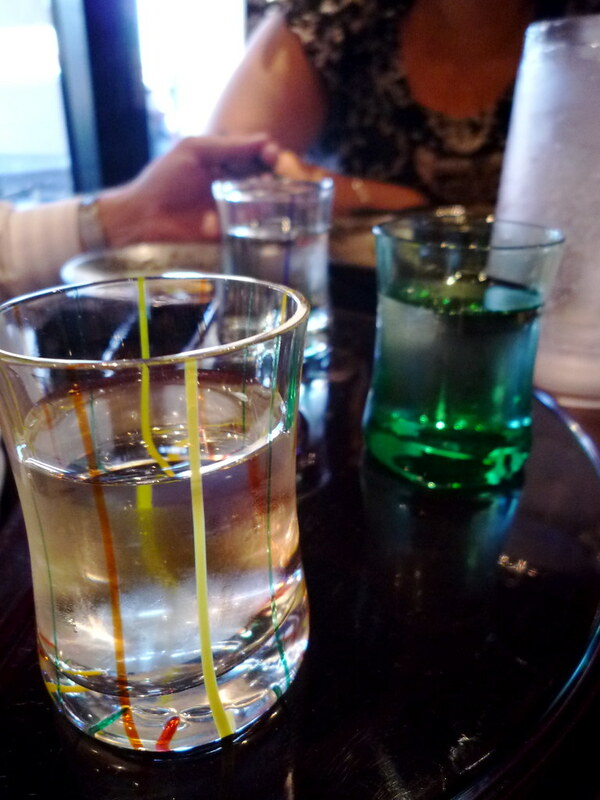 We had a tasting: for $11 we sampled generous servings of Hatsumago, Echigo and Sonno. 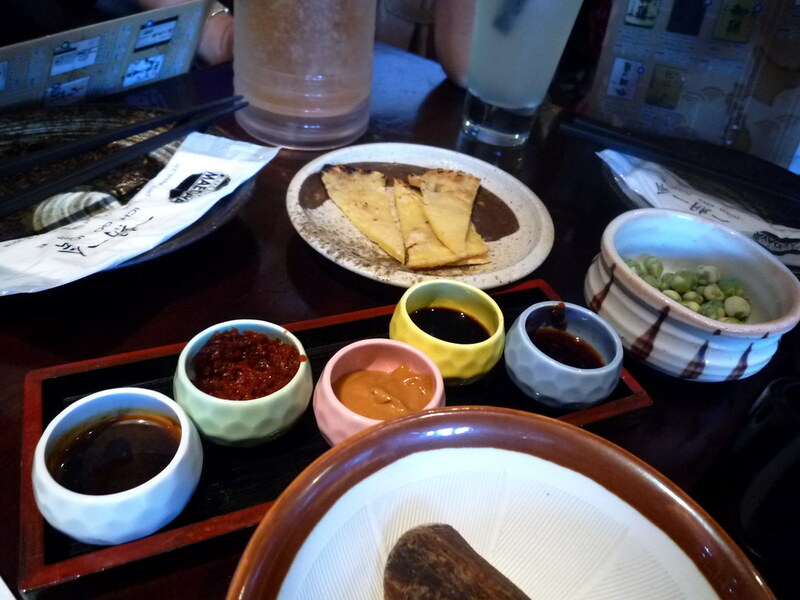 As a free starter, they brought out what is known as the Maedaya "Dippin' mate": five dipping sauces of the day. Upon request, you're brought a larger container of your selected favourite, also free. The sauces on the day we went were mustard soy, fukujinzuke, curry mayo, balsamic and sukiyaki. 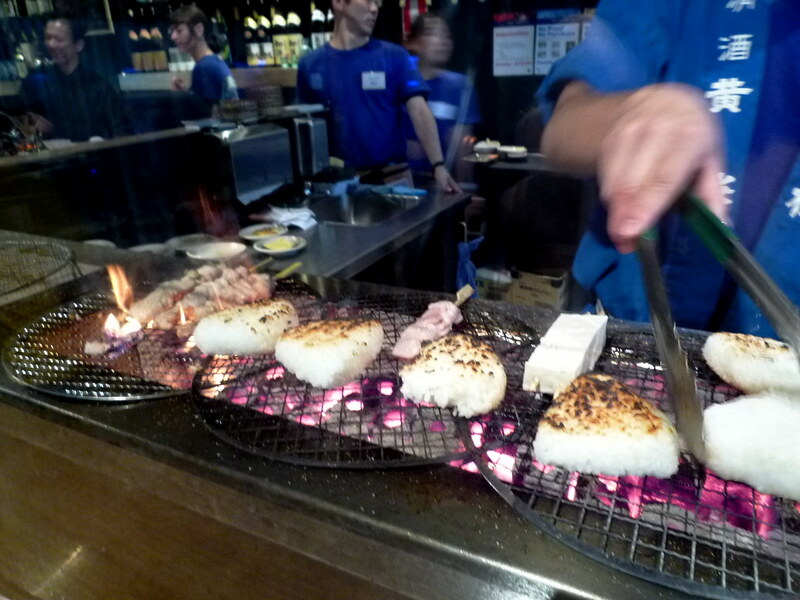 The thing at Maedaya that thrilled me the most was the charcoal grill and the skewers cooked upon it. There were tons of different skewers to choose from, ranging from $2 per skewer for kawa (chicken skin) to $6 per skewer for unagi, plus everything in between. 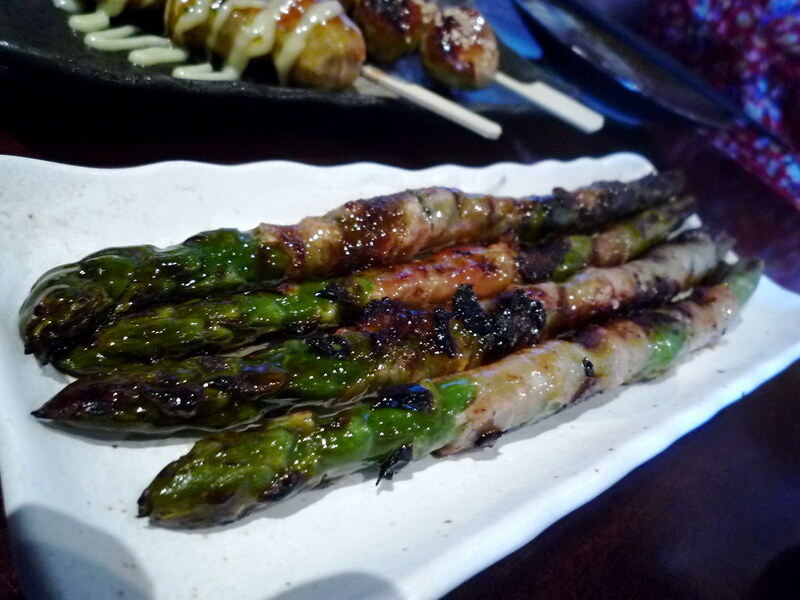 For $3.50 per skewer, asparagus covered by grilled pork belly. Magnificent. 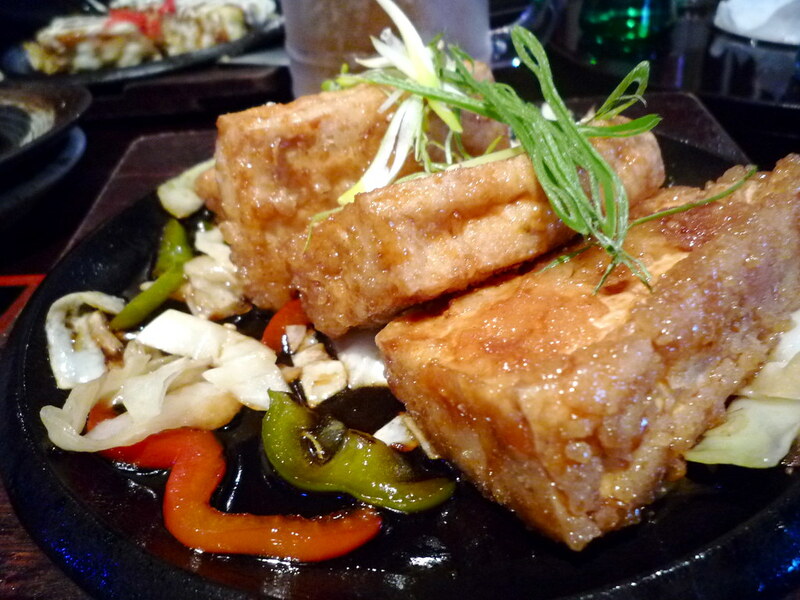 They're also offered as vegetarian options (just asparagus, or shiitake, or nasu dengaku, or tofu, or mochi). 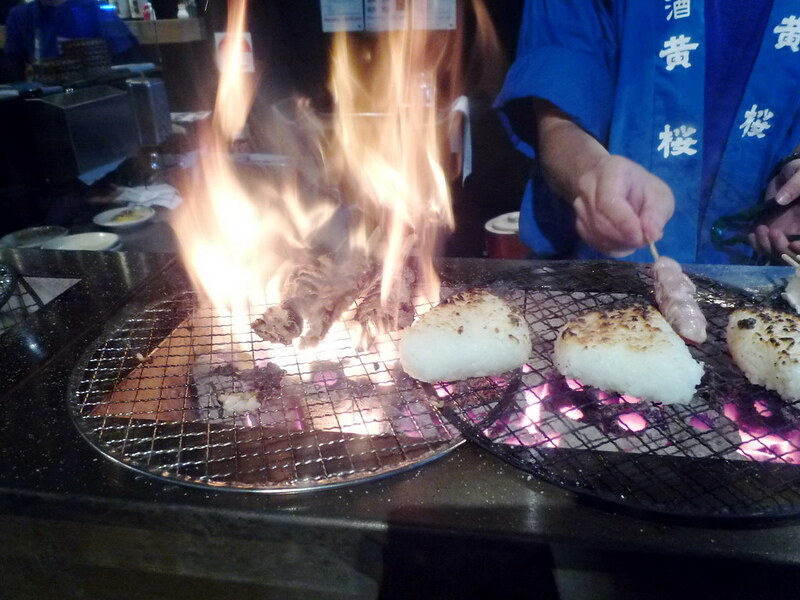 Having been cooked at such a high temperature, the skewers are deliciously charred. 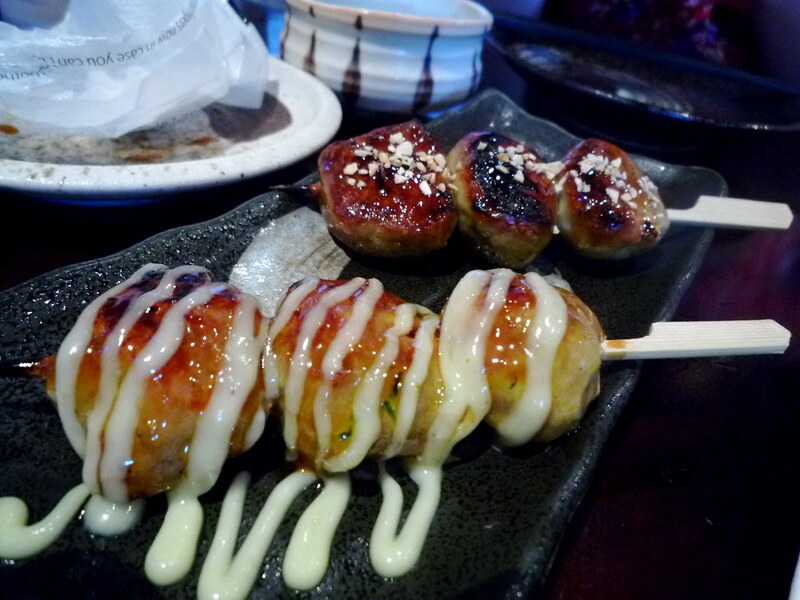 For $2.40 each, tsukune of minced chicken balls, with nine different toppings to choose from (we chose wasabi mayo and garlic chips). Other meats/seafood available on skewers include chicken, pork belly, squid, bacon and quail egg, king prawn and scallops. Run, don't walk, for these skewers! 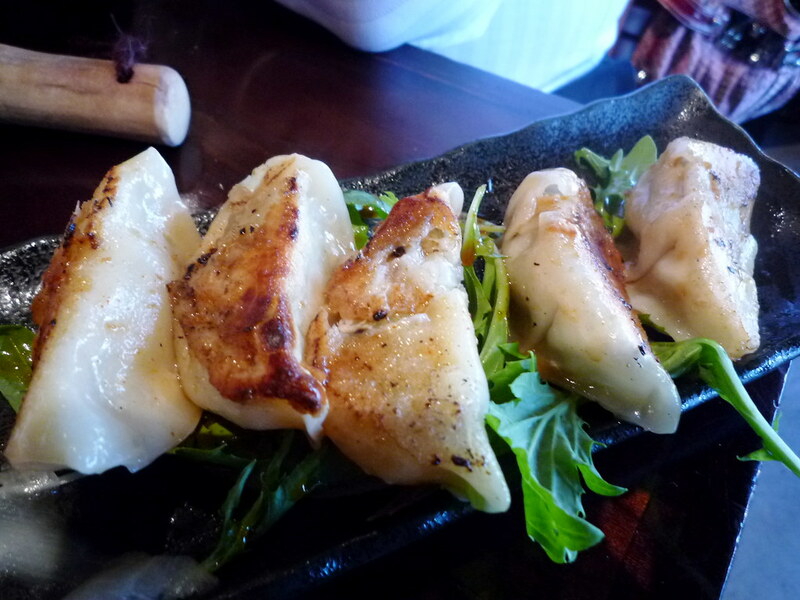 The gyoza ($6) and panfried tofu "steak" in teriyaki sauce ($11) were top notch... again with the smokiness. Birdie wanted the teriyaki chicken ($14). 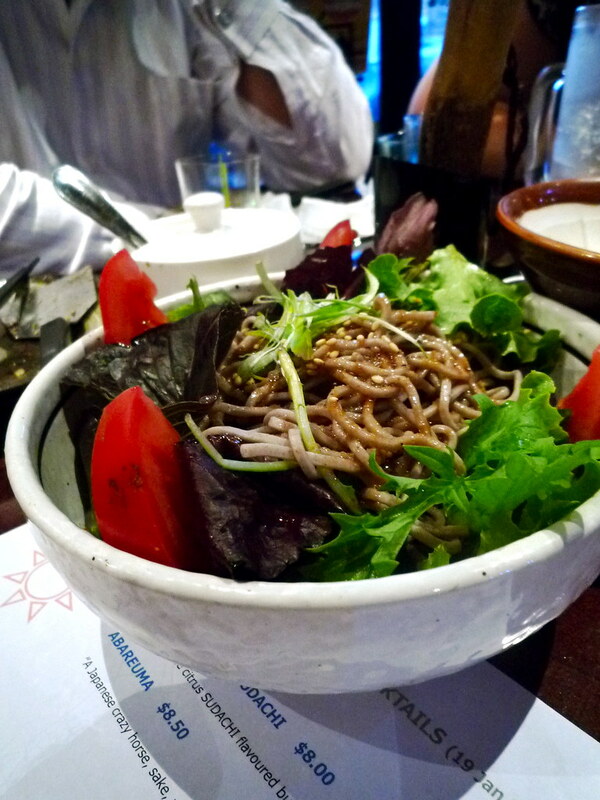 We also ordered a cold soba salad ($9) which came with a plum soy dressing. 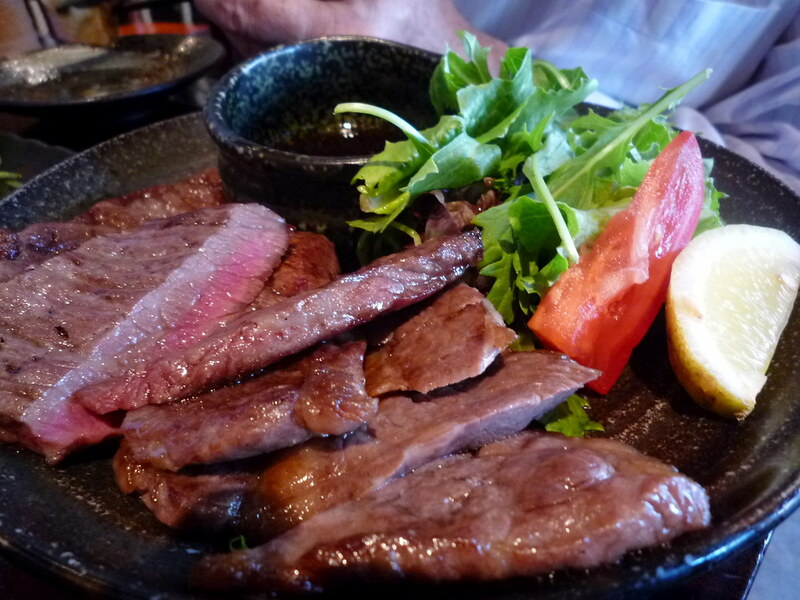 Oddly enough, the wagyu steak ($19) was the only dish we were disappointed with: slightly tough and bland. 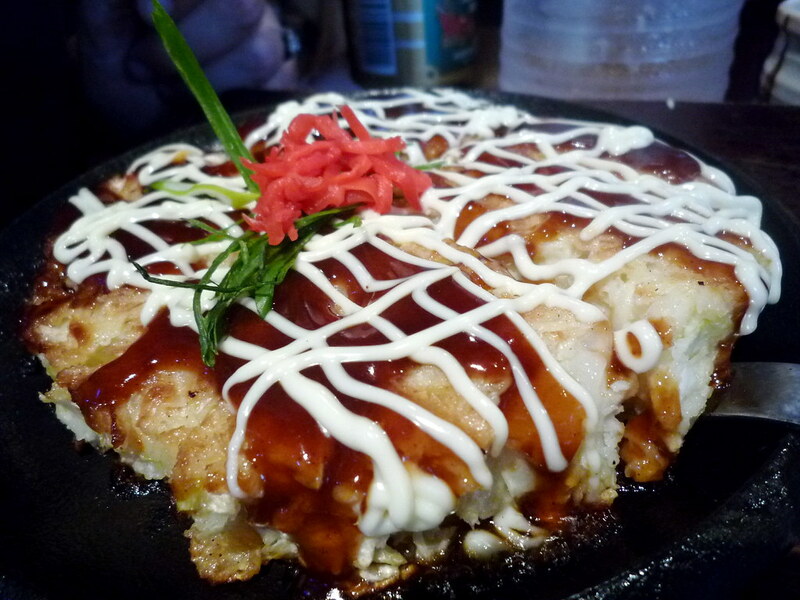 The okonomiyaki ($10), however, was brill. 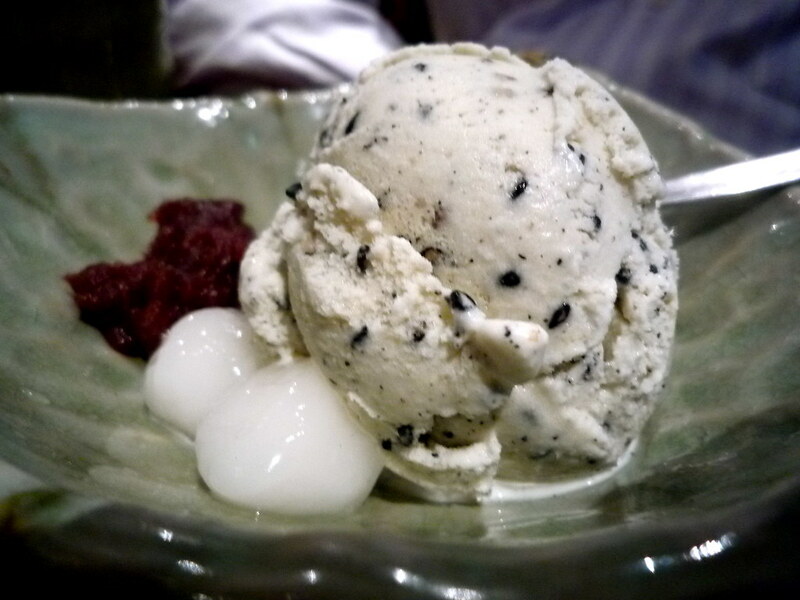 And how could we go past black sesame ice cream ($5) to finish?! 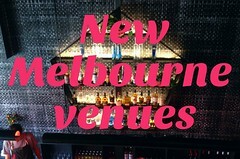 A wonderful little find - but be sure to book in advance, if fills up quickly! 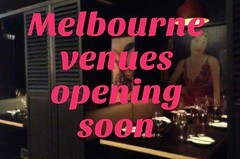 This looks like a welcome change from my usual visits to Kura, off Flinders Lane. 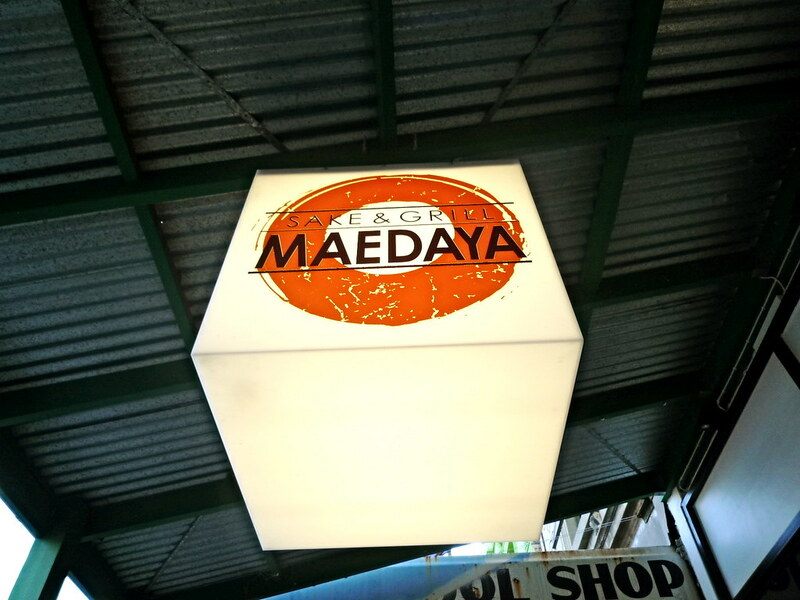 I finally got to go to Maedaya not too long ago. It was VERY cramped for 4 of us on a little table right by the door to the back stairs. Other than that though the food was delicious. 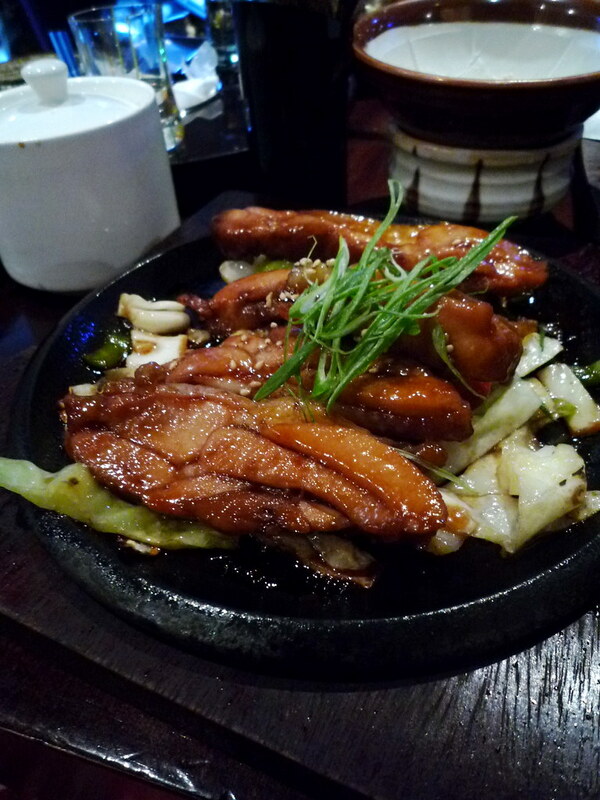 The chicken karage and the spicy beef were our favourite dishes. Very more-ish! Oooh, I've never been to Kura! Will keep a look out for it, thanks for the tip. Ah, I love Maedaya. Much needed in Richmond, too! The upstairs dining room is heaps of fun, too. The menu is different and there are big tables with bench seats, where you are furnished with your own charcoal grills to cook your own plates of super thin slices of delicious meats and veg. And not to mention the deliciously riduculously fake-fruit flavoured Calpico cocktails. I'd recommend upstairs if you're going with more than 3 people. Went here last year. It makes you feel like you were back in an underground Izakaya in the backstreet alleys of Shibya Tokyo. Wow, the food, the service, the food! Glad you guys like it! My sister Birdie went back on Sunday and reported back another excellent meal. 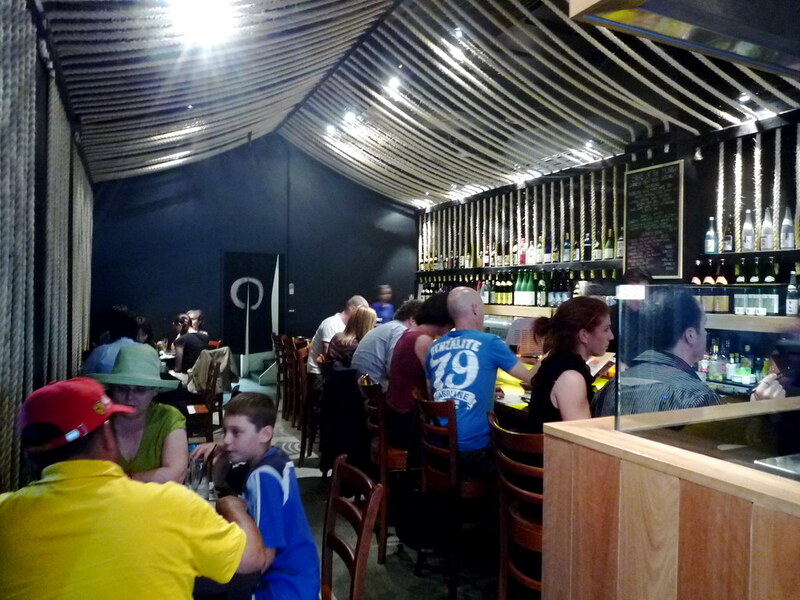 Ever since Daruma House in Moonee Ponds closed a few years ago, there has been a distinct hole in the Japanese offerings of ol' Melbourne town. 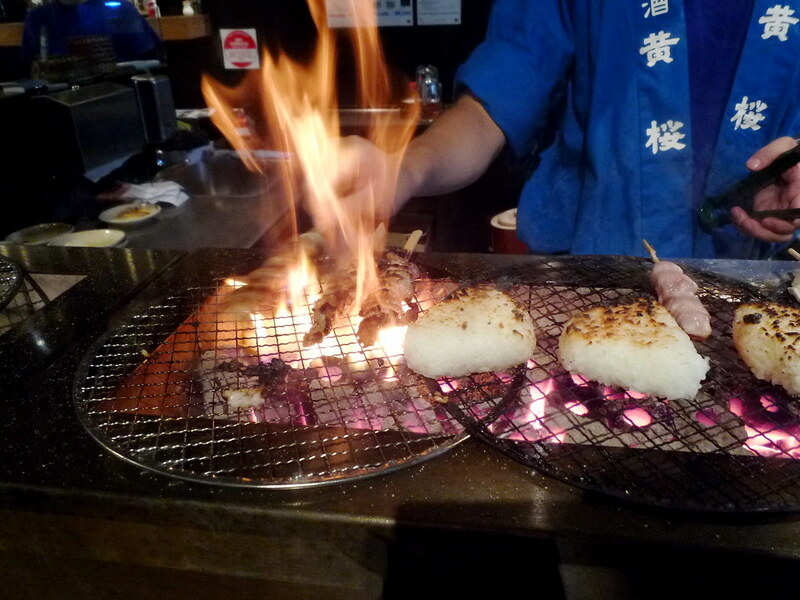 Whilst Maedaya does not necessarily fill the "restaurant" gap left by Daruma, it most certainly succeeds in bringing an authentic izakaya/yakiniku experience to town. In fact, the food, service and booze here is better than that offered by most izakayas in Japan and trust me, I've been to a few!